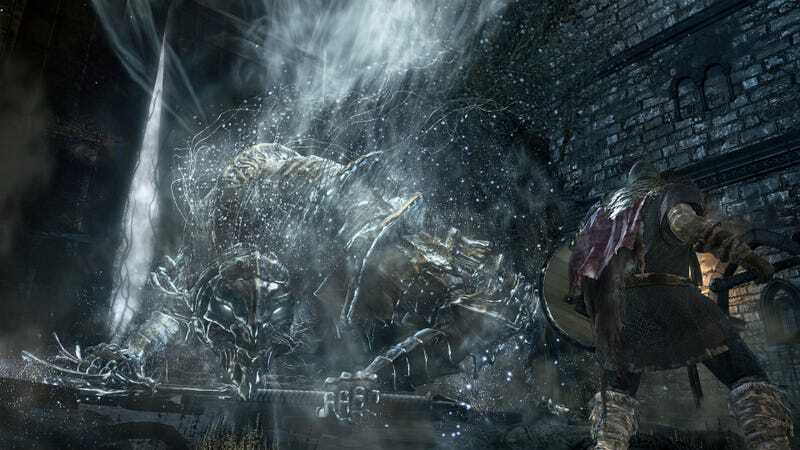 There are so many tiny details you can miss while playing Dark Souls 3, from elaborate side quests to hilarious gestures for use during multiplayer. Thankfully, one player crafted a meticulous checklist to help guide you. Dark Souls 3, like the Souls games before it, are okay with players missing out on huge chunks of the game. That’s fine on your first playthrough, but after that, you might want to see everything the game has to offer. These days, guides tend to show up as elaborate YouTube videos, but Dark Souls fan Zachary Kjellberg has made something much simpler. Here’s a look at how it works. As you progress, you can double check Kjellberg’s list and make sure you’re finding everything that’s available. The checklist includes links to the super useful Dark Souls Wiki, which can guide you in the right direction. If you’re playing as multiple characters at once, the checklist even lets you manage multiple profiles for them. Dark Souls fans really are the best.